Sports betting is very much related to mathematics. For example a bettor who wants to place a sure bet (with guaranteed profit) with different online bookmakers needs to make a mathematical operations research in advance, in order to know which stake to place on which bet to know exactly which procentual profit these bets will deliver. A lay betcalculation will be needed to calculate your betting profit when you try to hedge your live (inplay) bet at betfair. In this case and for calculating value bets, multiple bets, system bets and arbitrage bets (learn how to hedge a bet) our bet calculator will give you the answer how much you should stake and your betting profit within seconds. We also suggest to check out our odds calculator app which is free available for all android and iOS devices. Use this for standard 1x2 bets. Use this for Head-2-Head bets. 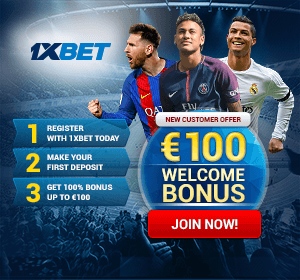 Use this for betting exchanges like Betfair, MyBet or Betbull. Is it profitable to bet with this odd or is it not?